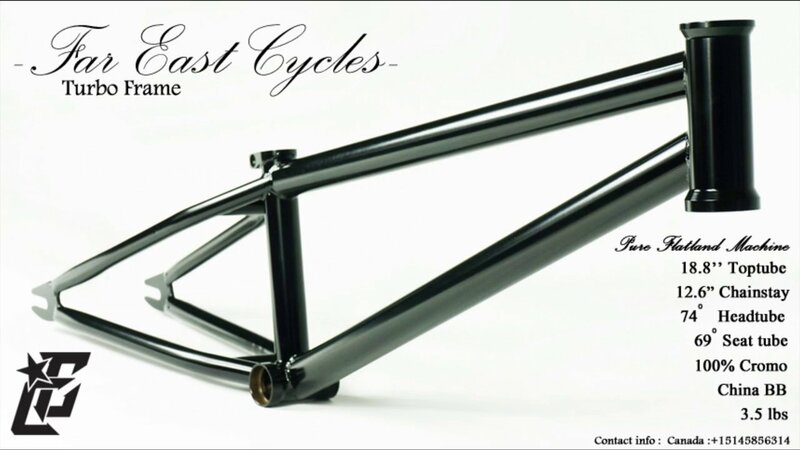 Dub posted this promo for a new Far East Cycles flatland frame called Turbo. You can find the specs below and in the parts section as well as their previous frame. What is a china bb? never heard of that before..
Well priced i would say. hope he sells a heap for his efforts. Is there really only on size toptube? i think the prices on tao bao are even lower... not too sure if its the exactly same model though- all diamond, low slung frames look the same to me. Is the production model different from the stock photos used in the advertising of this frame? i see... video image has the post clamp. Flatland fuels image does not. ? $198 USD in China without shipping. Add the export/import, customs, etc., to the price and you get the $239 that Flatlandfuel is selling for. Plus, the last I remember, Taobao doesn't ship outside of China? you are right, Tao bao doesn't sell outside china, but there are purchasing agents/ intermediaries that do the buying for you and re-shiping the item internationally. for international buyers, purchasing a frame, fork n bar combo from flatlandfuel usually set us back by 100 usd++ for air freight, excluding taxes, credit card exchange rate levies and such. i'm pretty certain i can get the frame for around $250+ usd by sea freight to Singapore versus $339++ from flatlandfuel to Singapore. and as the Singaporean dollar is stronger against the Chinese ren mi bi, it makes more sense to order china/ Taiwanese made products direct from Tao bao. @byke: i think that's another company... try www.FarEast-Cycles.com instead? 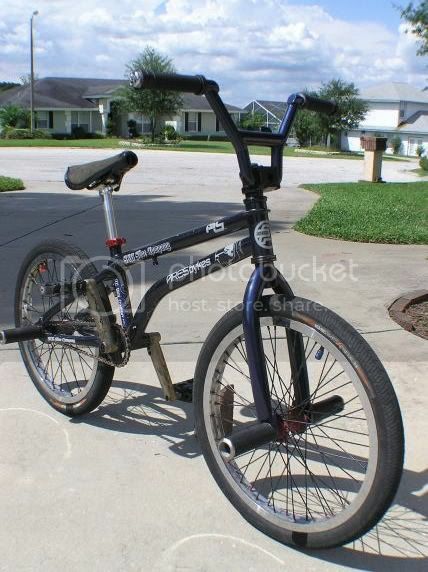 which, according to this sale site, is the 2012 frame.